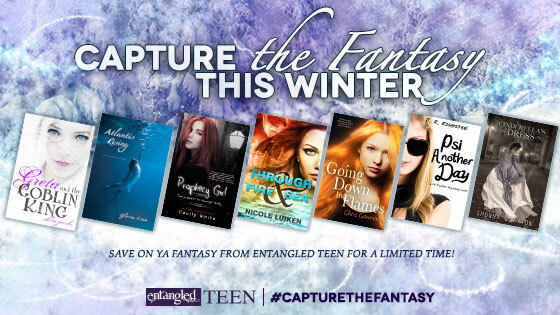 You Are Here: Home » Around the Web » Capture the Fantasy: Psi Another Day is only $0.99 for a limited time! 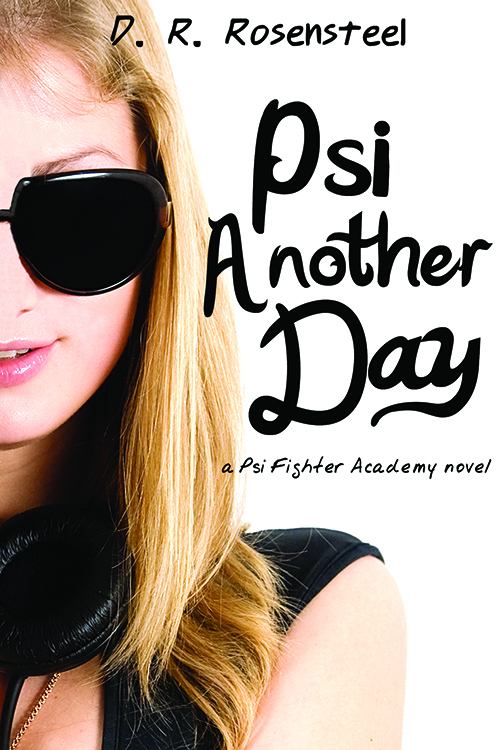 From March 14th to March 27th, Psi Another Day, the first book in the Psi Fighter Academy Series by D.R. Rosensteel is on sale for $0.99! “What’s the good news, Old Bag?” a voice from the back shouted. The auditorium echoed with laughter at the nasty nickname. Direct hit. I gave it a ten. By day, I’m just another high school girl who likes lip gloss. But by night I’m a Psi Fighter—a secret guardian with a decade of training in the Mental Arts. And I’m about to test those skills in my first battle against evil.